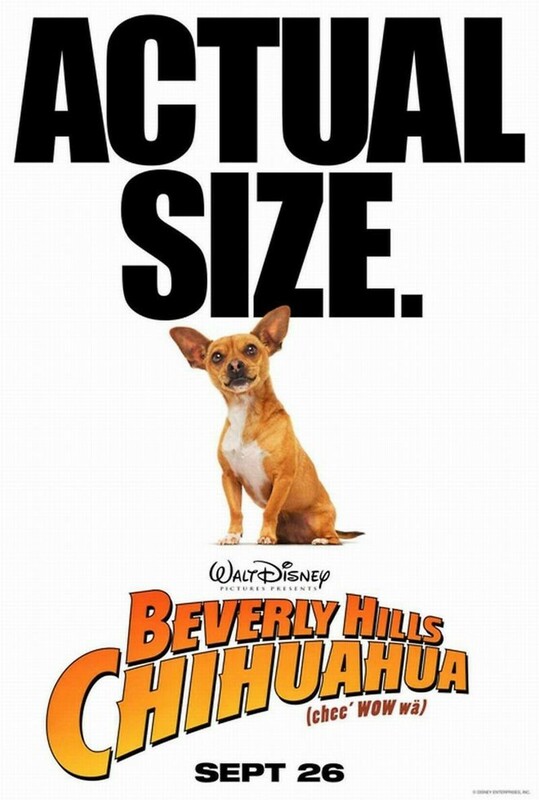 Beverly Hills Chihuahua 2 DVD and Blu-ray release date was set for February 1, 2011. Chloe the chihuahua is used to being pampered, but her owner, Vivian, is off to the rainforest in search of a plant for her lucrative beauty business. Papi, Chloe's love, lives with his owner, Sam. Because Papi and Chloe have five puppies together, it is only natural that all of them stay at Sam's home while Vivian is away. The entire chihuahua clan sets off from Sam's house one day to visit his parents. His parents, however, are having financial problems that are forcing them to sell their home. Seeing an opportunity, the chihuahuas decide to make some money of their own. Entering a dog competition, Papi knows he can win the cash prize and save the house from foreclosure. It is up to the chihuahuas to charm their way into the judge's hearts.